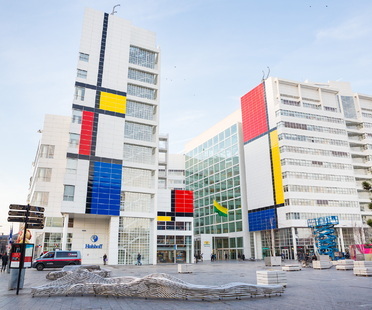 To celebrate the centenary of the De Stijl abstract art movement whose most famous representatives are Mondrian and Theo van Doesburg, The Hague's city council decided to honour the former with an installation on an urban scale, on the facades of its city hall. 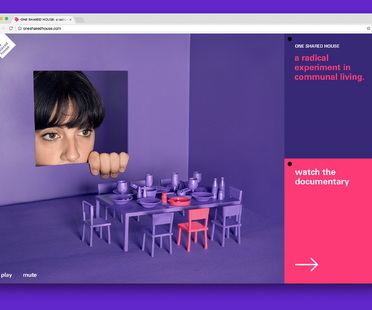 One Shared House, the self-funded and interactive documentary by Irene Pereyra and Anton Repponen from New York-based design studio Anton & Irene is all about co-living, a trend that's on the rise, and not just in New York. 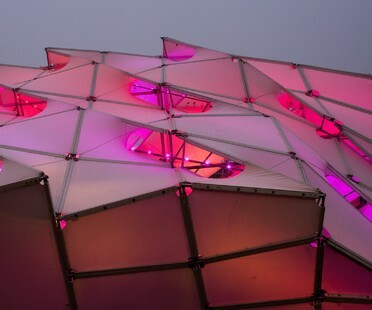 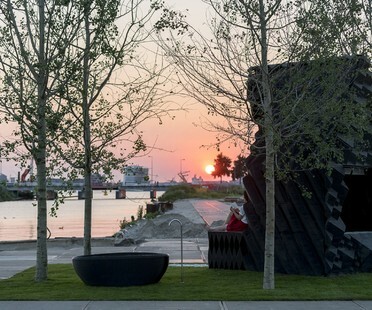 Irene Pereyra and Anton Repponen from New York-based design studio Anton & Irene have been exploring co-living for two years, with “One Shared House”, a self-funded and interactive documentary.